Credit card rewards are the points that you earn on making purchases or paying your bills with the card. On swiping the credit card for the payment, you tend to earn points known as reward points offered by credit card companies to encourage their customers for frequent use of cards. Every company has distinctive principles to define their incentives and create a purchase slab to earn those incentives categorized into cash, points, and miles. Cash: Some credit card companies offer cash in exchange for the points you earn on your purchases with the card. Whenever you desire to redeem your accumulated points, you have to connect with the card issuer, and they directly credit the defined amount into your bank account through cash, cheque or bank deposit. Point: Some card issuer company offers you access to a customized online shopping merchandise from where you can buy anything you desire worth the accumulated points in your account. As you collect the points earned on each dollar that you swipe for your purchases, you can redeem the points through an option available in the merchandise store of the respective card company. Miles: Some issuers offer free travel miles in exchange for the collected points and make your travel pocket-friendly. You can exchange the accumulated miles for purchasing your flight tickets, travel deals, hotel accommodation. However, the number of miles that you earn on earn purchase depends on the issuer, and the number of miles required for a particular travel purchase depends on the flier program. Cash Sapphire Preferred card is the best travel reward card with an introductory fee of $0 and the sign-up bonus of 50,000 points on the purchase of $4,000 within the first three months of account opening. Moreover, there is no foreign transaction fee and no blackout dates or travel restrictions for redeeming your points. You can redeem your points for 25% more value when you go for any travel purchase, or you can transfer the points at a rate of 1:1 to any loyalty program. Captial One Venture Rewards is an excellent card as a travel reward card with an introductory price of $0 and a one-time sign-up bonus of 50,000 miles after swiping $3,000 on personal purchases within three months from account opening. All the earned points convert to miles, and you can redeem the same n be redeemed as a credit against all your travel expenses without any restrictions or limitations to any specific airline or hotel. 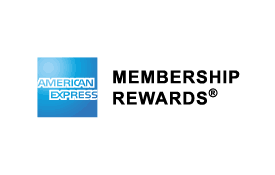 A rewarding card by American Express with no annual fees offers 30,000 reward points on spending $3,000 with the card within the first three months of card purchase. This calculates the cash redemption value to be $300 that you can use anywhere you desire. 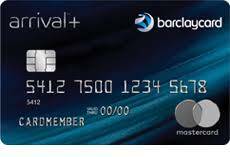 The card has no foreign transaction fees and offers facilities like zero fraud liability and mobile insurance. The card available at a price of $0 offers an excellent reward program with 5% cash back on all purchases made at restaurants, gas stations, Amazon shopping, and grocery stores whereas 1% cash back on purchases made elsewhere. 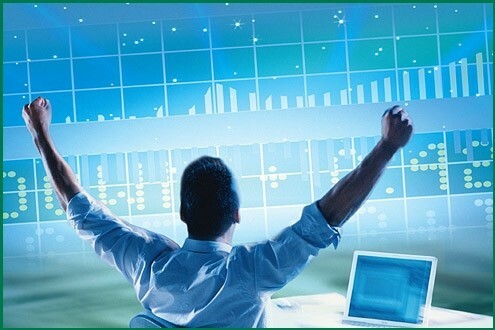 All the points that you accumulate convert into cash that you can redeem at any time you desire. Moreover, there is no expiry date for the points that you earn. Bank of America offers the cash reward card at a price of $0 and cash back of $150 after a purchase of $500 with the car within three months from account opening. You can redeem these accumulated points as cash and can even transfer the bonus amount to your Bank of America savings account for an additional bonus of 10%. The same bonus percentage increases in a range of 25%-75% in case you are a preferred customer of the bank.